Quick, what comes to your mind when I say ‘film’? Chances are that it’s the last movie you watched. Maybe it’s a three hour blockbuster stuffed full of explosions and adventure? Or a heart wrenching drama, with a crying protagonist standing alone in the rain? Perhaps a colourful, musical world constructed from the imagination and computer screens of Pixar studios? Whatever movie has popped up in your head, it has left you with a different kind of experience. Imagine being the person who is behind this magical, complicated construct called a movie. Conceptualising, writing, building, directing, filming… you, too, can step into the shoes of James Cameron and create the next Avatar. Similarly, like James Cameron, you don’t need to go to film school, or have any knowledge of film in particular beforehand. Under the guidance of our instructor and teacher in charge, Mr Kelvin Sng and Mr Chia Wei Hou, the only prerequisites for Film Society is to have the passion to learn new skills and strive to tell your story on the silver screen. While having plenty of fun along the way, of course. Opportunities in FIlm Society are aplenty. 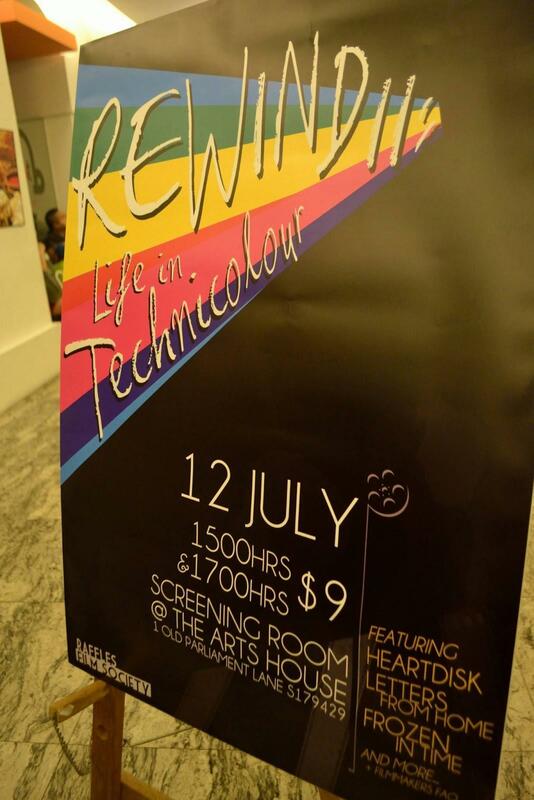 Along with the occasional promotional video for the school, Raffles Film Society holds 2 annual showcases every year to show off our members’ original films: one during our internal Arts Season, and another external showcase, held in a real theatre. This is an unique opportunity to experience the film industry on a small, but valuable scale. Plus, members can also participate in both national and international film competitions, and possibly even have their films screened at film festivals, such as the annual Short Cuts, hosted by the National Museum of Singapore. If you find that photography or the written word is insufficient for the stories you want to tell, then may we suggest: Film. Admittedly, to produce a film is immense work, even more so with school work and project work to juggle. Film Society sessions are held once a week, on either Wednesdays/Fridays between 3.30 and 6.30pm(TBC), however, these sessions are for learning skills and reviewing movies, and members must be prepared to find their own time and place outside of sessions for making their films. Hence, it is strongly advisable to take on film as a single commitment. The audience may be watching only a few minutes on screen, but every second is carefully calculated, backed by dozens of hours of planning. It is a tough journey, yet when the credits roll and you hear the applause of the audience, it can’t be any more fulfilling. 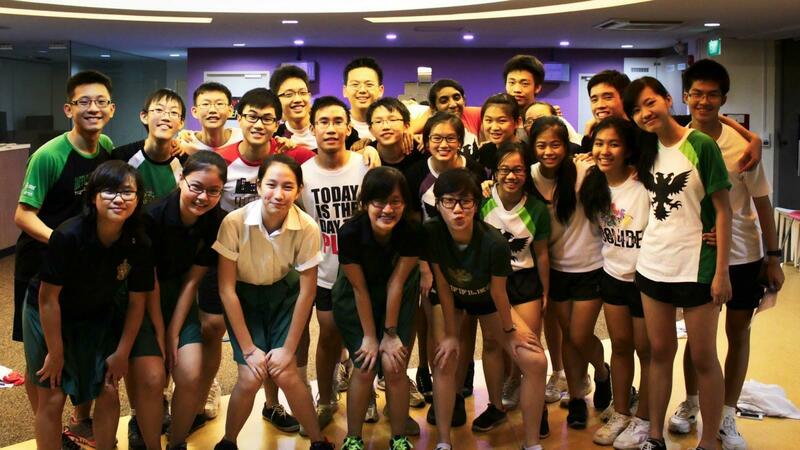 We welcome you to Raffles Film Society to explore, experience and express your own silver screen journey.